A list of the largest sterling-denominated bond Exchange Traded Funds that trade on the London Stock Exchange. 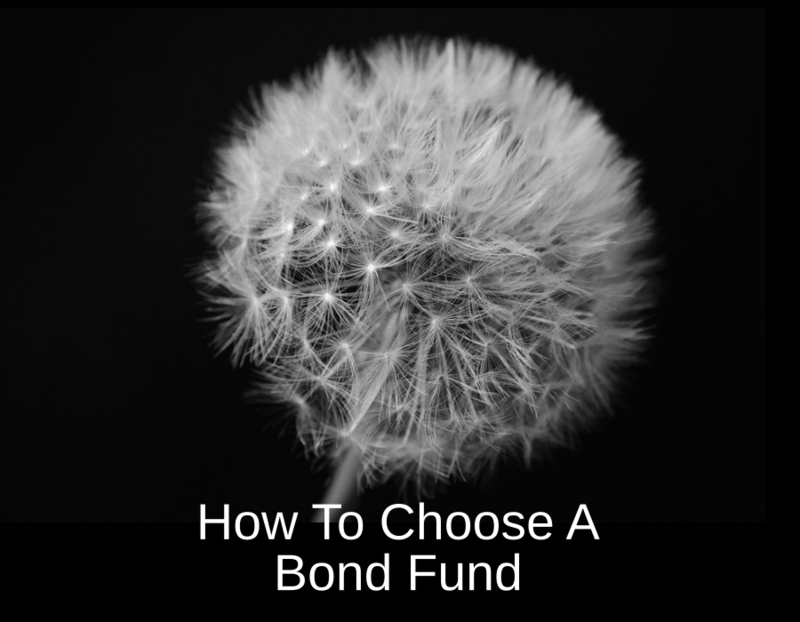 Video reviews of the largest fund of each type: UK government bonds, US Treasury and MBS funds, inflation-linked funds, Emerging Market Bonds, Investment Grade Corporate Bonds and High Yield Corporate Bonds. How bonds can provide crash protection for your portfolio. 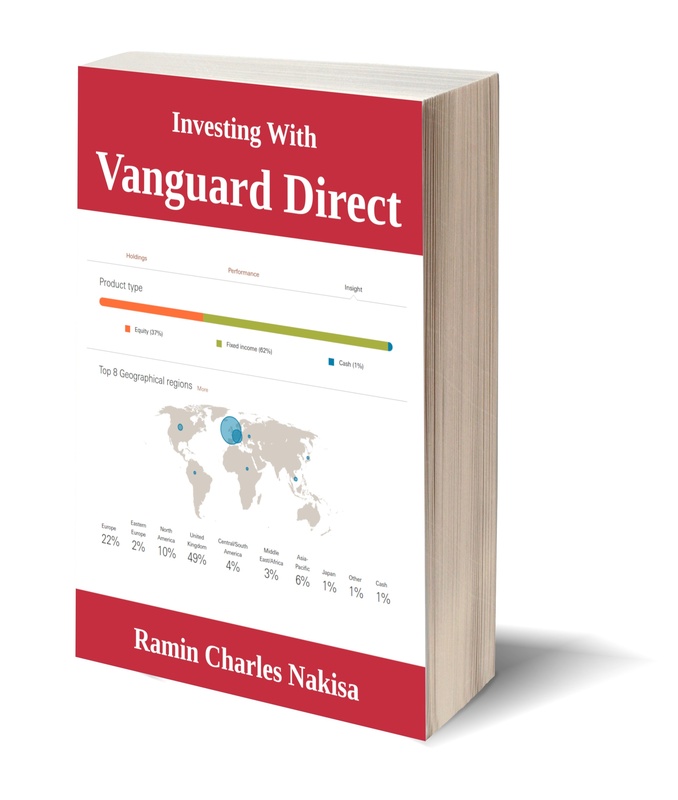 Understand duration risk and what it means in terms of risk and return. Credit ratings and how they affect the risk and return of your fund. How currency risk affects bond funds and their correlation to US stocks, and how to mitigate this risk with currency hedged funds.